Finance Minister Arun Jaitley along with CBEC officials launched an app called the GST Rates Finder that will help traders and consumer find the GST rates for various commodities and services. The app is available on the Google Play store and its description reads: 'A simple app to search through the various goods and services and their respective GST Rates and details. Search the entire list or respective categories of taxes for Goods and Services'. Multiple tax slabs for different goods and services have caused confusion among people. The aim of the app is to increase awareness of the GST rates. 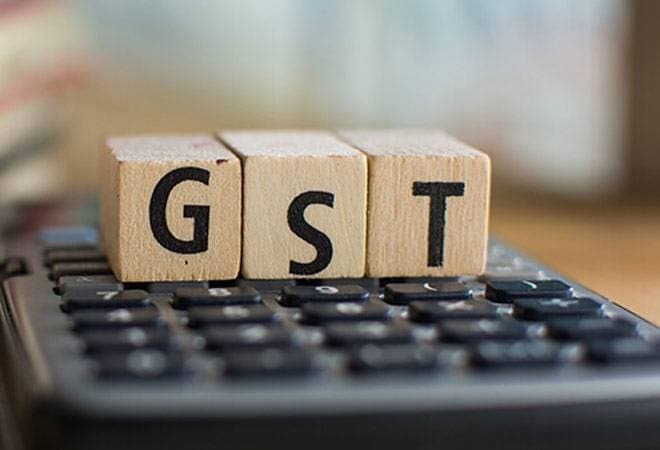 Over 55 per cent of the population of India is unaware about the GST, according to a survey by mobile news application Way2Online. Meanwhile, today marks the third day of the GST Mater Class where Revenue Secretry Hasmukh Adhia along with other finance ministry experts address queries and provide knowledge of the GST to stakeholders, professionals and people at large. Further, over 500 FAQs related to GST are availble online at cbec.gov.in in Hindi, English and other 10 other regional languages.